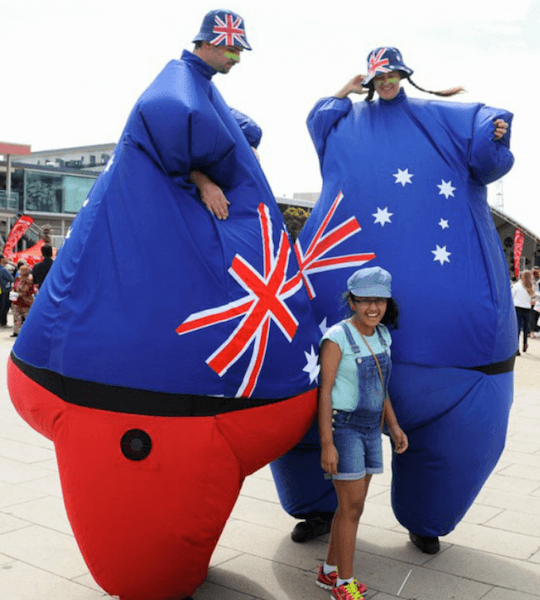 The biggest patriots you’ll ever see, the Fat Aussies love to work the crowd. 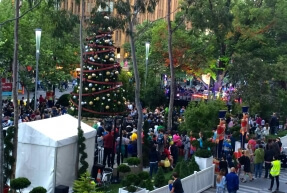 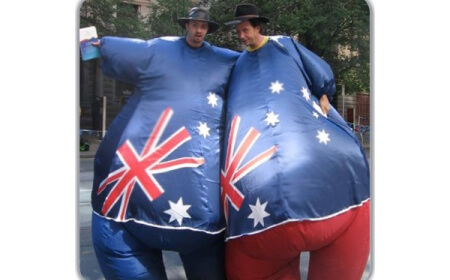 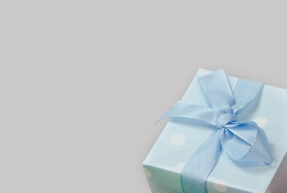 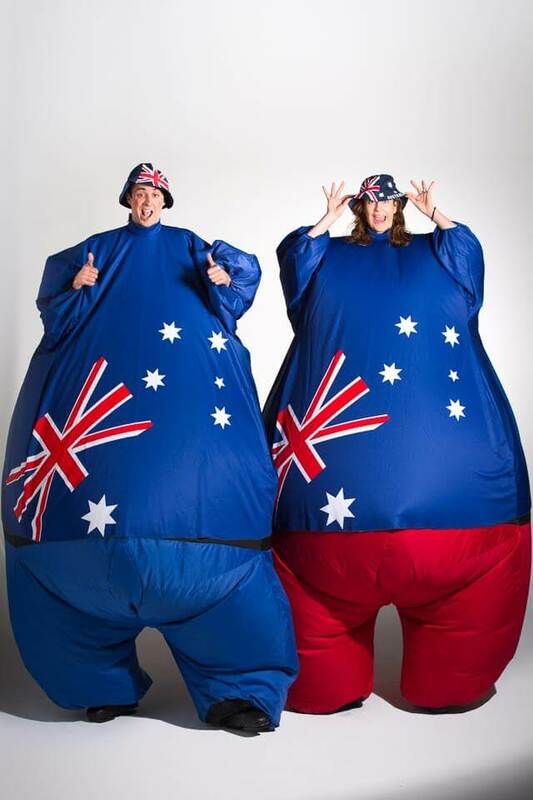 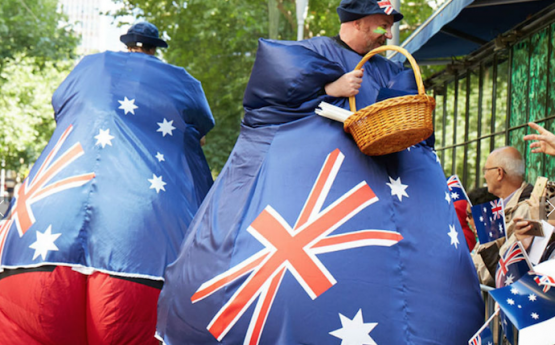 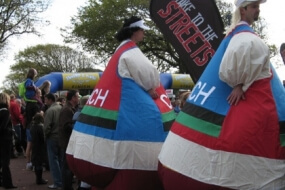 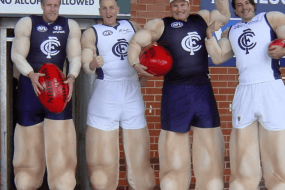 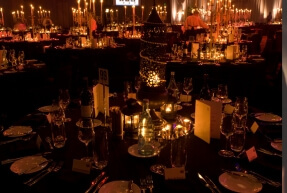 With these true blue Aussies on walkabout your event will be nothing short of dinky-di! 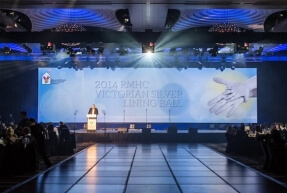 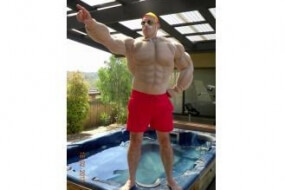 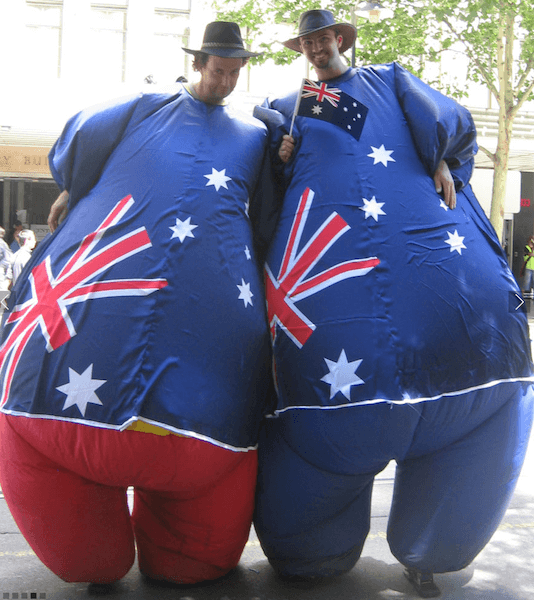 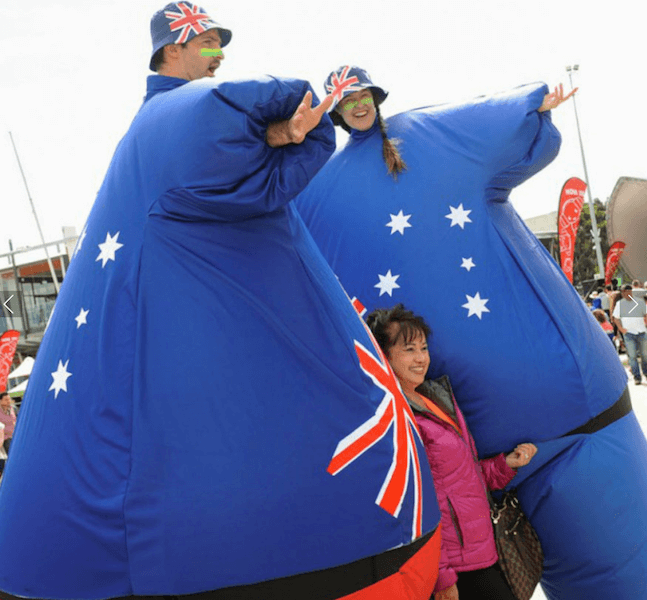 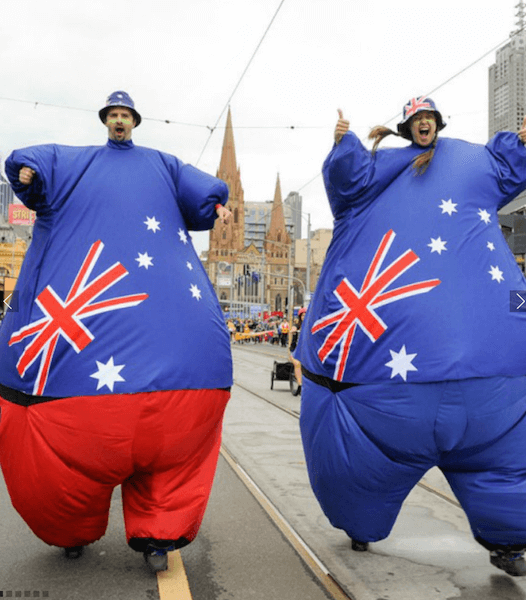 Fat Aussies – The biggest patriots you’ll ever see, the Fat Aussies love to work the crowd. 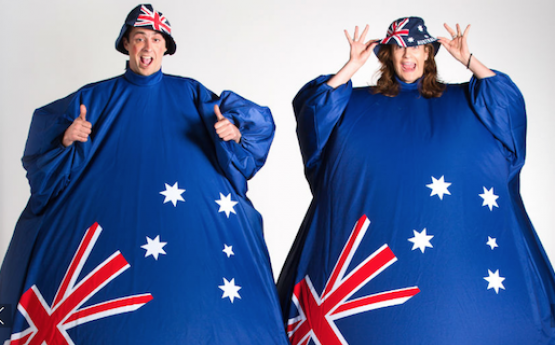 With these true blue Aussies on walkabout your event will be nothing short of dinky-di! 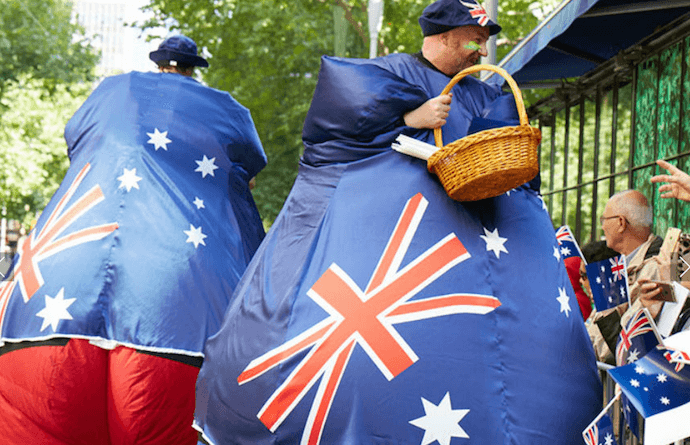 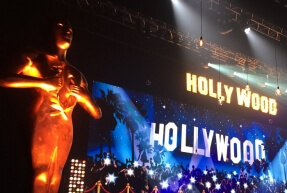 Want to browse more Roving Performers?